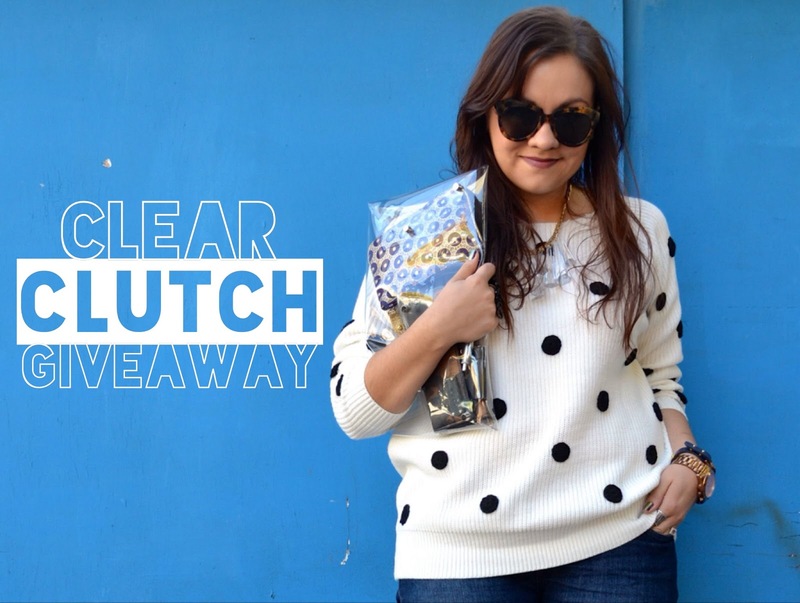 To celebrate this wild success, I decided to give away a clutch to one lucky IBITTM reader! Throwing your name in the hat couldn't be easier--just follow the instructions below! Alternatively, feel free to add your name to the waiting list to buy a clutch! I'd definitely use it with my DVF maxi dress and some gold sandals. I'm so jealous I don't live in the States :( If you ever start shipping to Europe, specifically Ireland ;) on Poshmark I will definitely be queueing up to buy one!! None in Utah yet? I'd love to be the first to have it in your old WVC neighborhood. I've been wishing for that clutch every time I see it. It really is adorable. Good job! I used it as casual dress and some statement shoes. love these clutches! If I win we need to do a blog photoshoot wearing both of ours together! 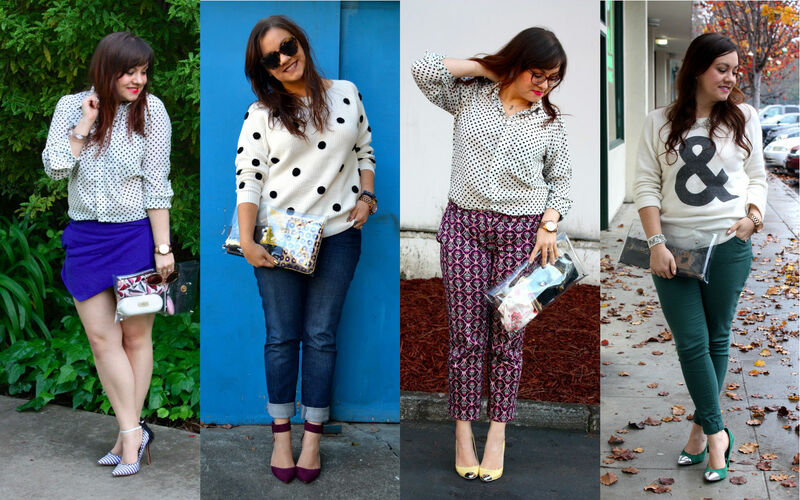 Love seeing some of the local Seattle bloggers toting their transparent clutches around! Hope to be the next! This is gorgeous and I love the map idea! The clutch is amazing! i love your work. What a great addition to a summer wardrobe. So creative! The best thing about this clutch is that you can literally rock it with anything because it will go with everything! I would probably wear it with a pair of boyfriend jeans and heels one day and a bright/bold colored or printed dress the next. It also makes you want to get creative with the things that you put inside the clutch since everyone can see. Love! I'm in law school but I'd love to wear it on my fun weekend nights out. I've been looking for a transparent clutch for ages! I love clutches, I think they are SOOOO feminine and chic! Well, the obvious is the water resistant, but I think this would look adorable with blue striped espadrilles and a summer bright orange jumpsuit! How wouldn't I style this bad boy? 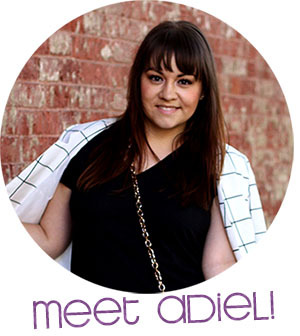 I'm thinking jumpsuits, maxi dress, skinny jeans...the options are endless! i would just wear this amazing clutch with everyhting in my closet! <3 CUTE! I am a DIY blogger too . I will style this with a print dress and thong sandals. Also I can't find u on bloglovin'? I would be styling this with my swimsuit for sure! Could you imagine taking this to the beach? Everyone would be the envy of my super cute clear clutch bag! This would be great to hold my phone, wallet, lipstick, and other must-have essentials. So cute! I would style the clutch with a cute printed maxi dress! I've always thought it was unfortunate to have cute things go inside a bag, rarely to be seen by the light of day. This is great, thanks for the chance to win! FFS, there is NOTHING you can't do! I heart you soooo much! Its so cute! I can wear this with ANYTHING!! i would totally rock this for a night out with an LBD!